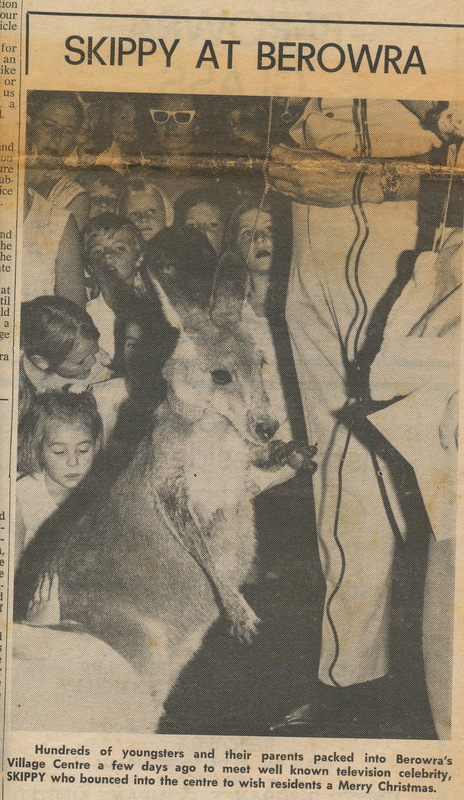 Were you among this group of Berowra children crowding forward to meet Skippy when he visited Berowra Village in December 1971? It would have been exciting. Please do tell us more about it.